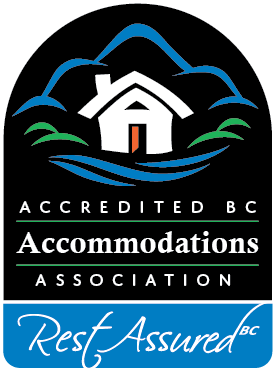 Internationally acclaimed heritage-listed B&B Inn of tradition, style, comfort and fine hospitality located in North Vancouver British Columbia. 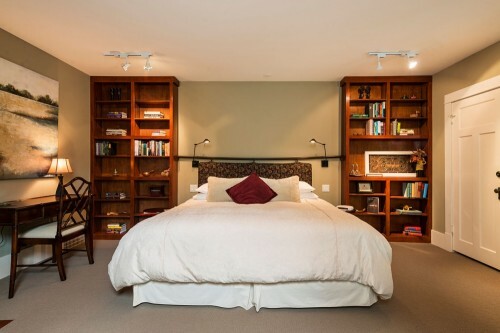 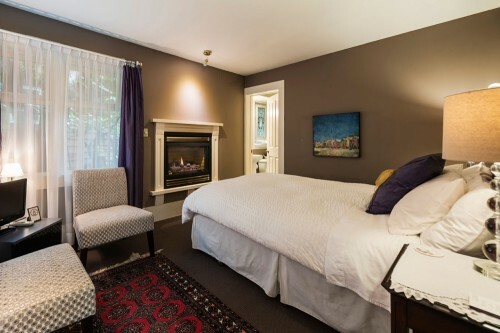 Six exquisite en suite B&B guest rooms to choose from. 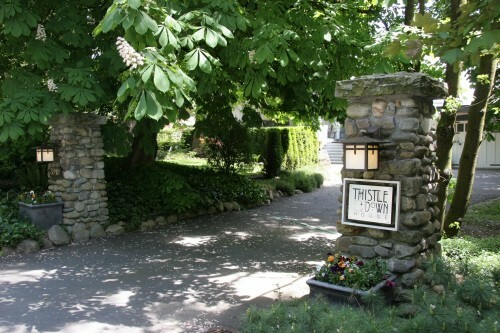 ThistleDown Vancouver Bed and Breakfast located on the North Shore is a 1920 Craftsman-style heritage-listed home lovingly restored with great care and filled with antiques, hand-crafted furnishings and works of art from around the world. 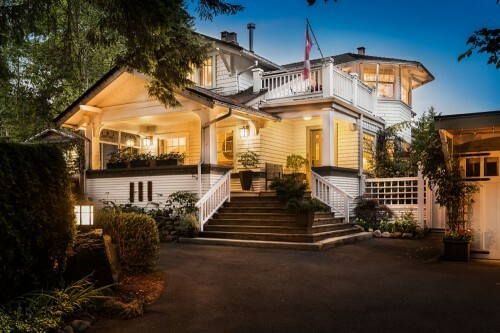 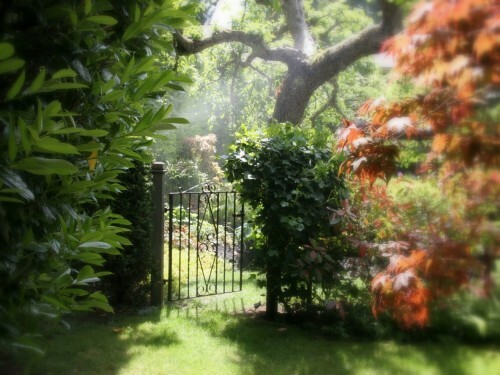 Set in a half-acre of beuatiful lawns and gardens, it is an entrancing oasis of rest and relaxation away from the bustle of the great City of Vancouver, yet only minutes from its centre. 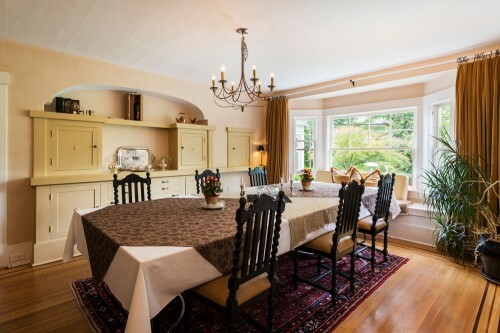 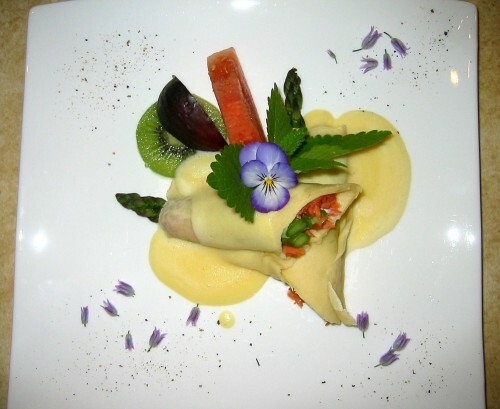 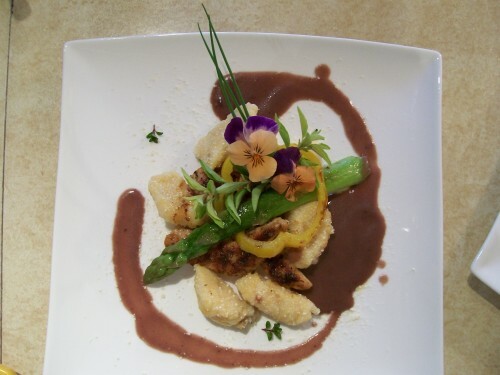 Our B&B serves Afternoon Tea and deliciously creative multi-course breakfasts.